After a couple of adventurous months when it was deleted because of some unbelievable and weird claim from A Big Film Company it's back on Internet Archive again for free and legal download. 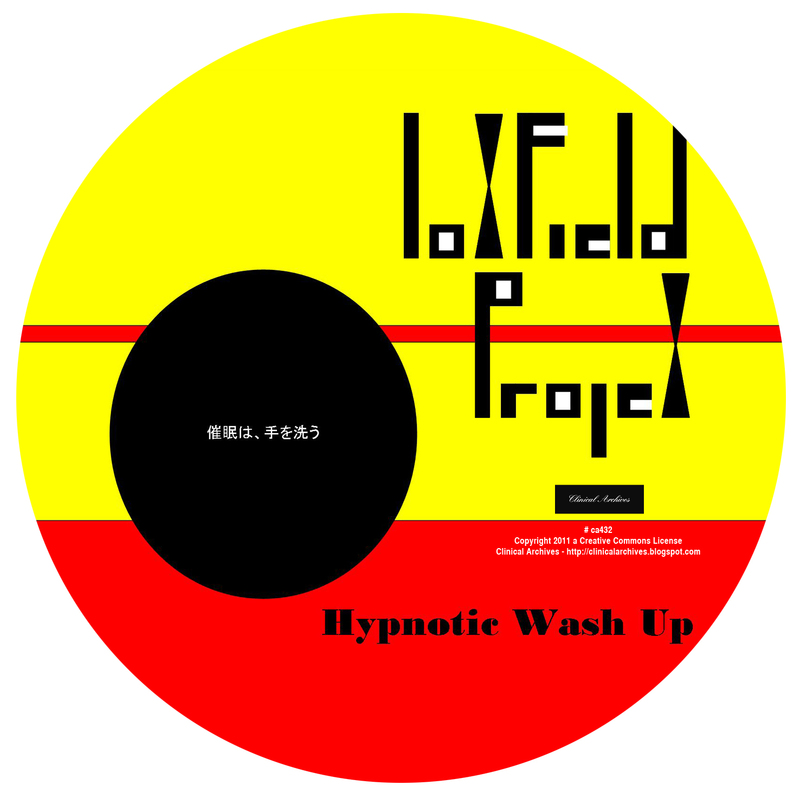 Go for it, enjoy! 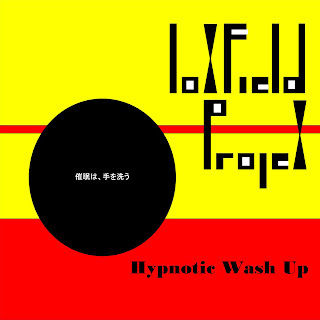 Hidden behind all Noise, Psych, Space, Flip, Flop is JAZZ. Relief and treasures at the same time. 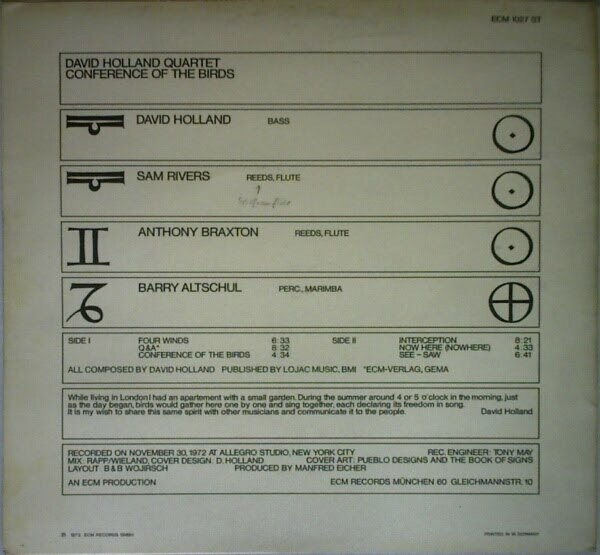 Here's David Holland Quartet's "Conference of the Birds" from 1973. 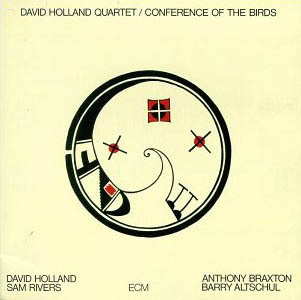 The Quartet features DH, Anthony Braxton, Sam Rivers & Barry Altschul - Say no more. 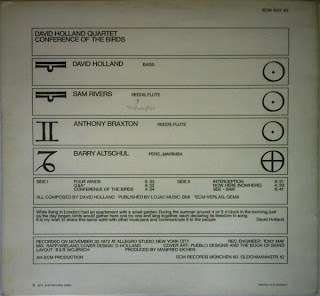 Post-electric 1970's jazz of best kind. Snap it! 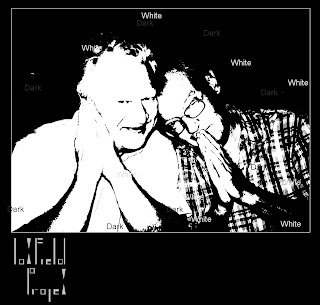 Joxfield ProjeX' discography at Discogs has recently been updated. 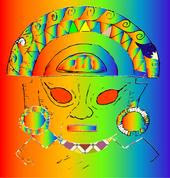 Find the hits, the mythological releases, the hidden gems and all the other of our albums you are interested in. 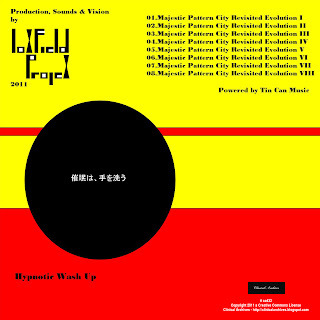 and you might receive a zip-file of interest for no cost at all. 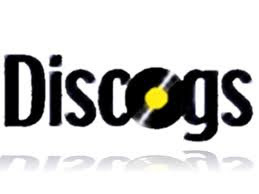 Don't forget to write as an email subject: "I adore your music"
Nevermind what day it is - it's not a joke. 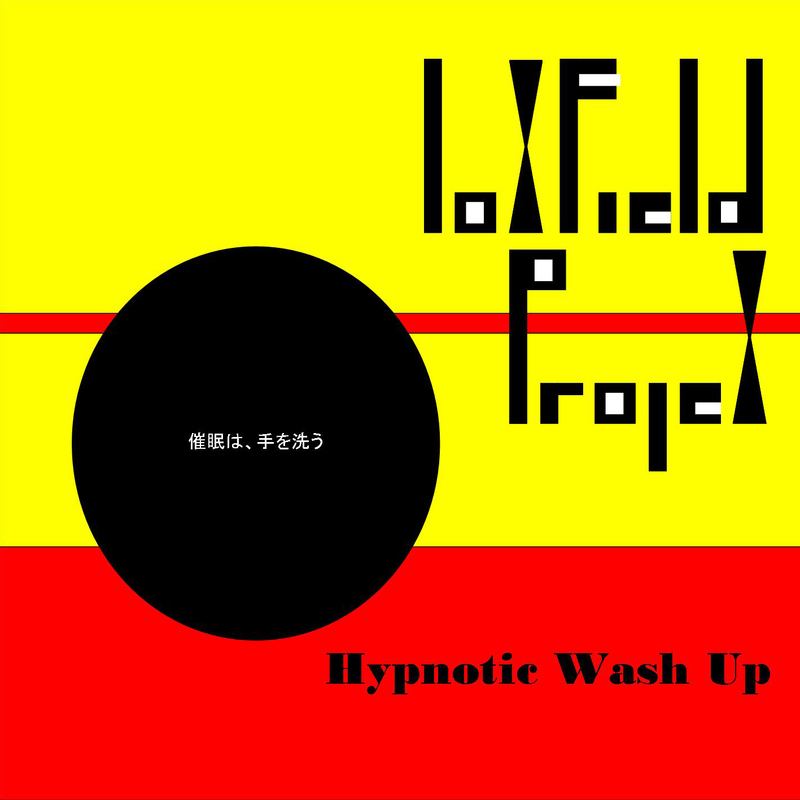 Today is the day of the release of "Hypnotic Wash Up", Joxfield ProjeX new (well...) album at Clinical Archives. 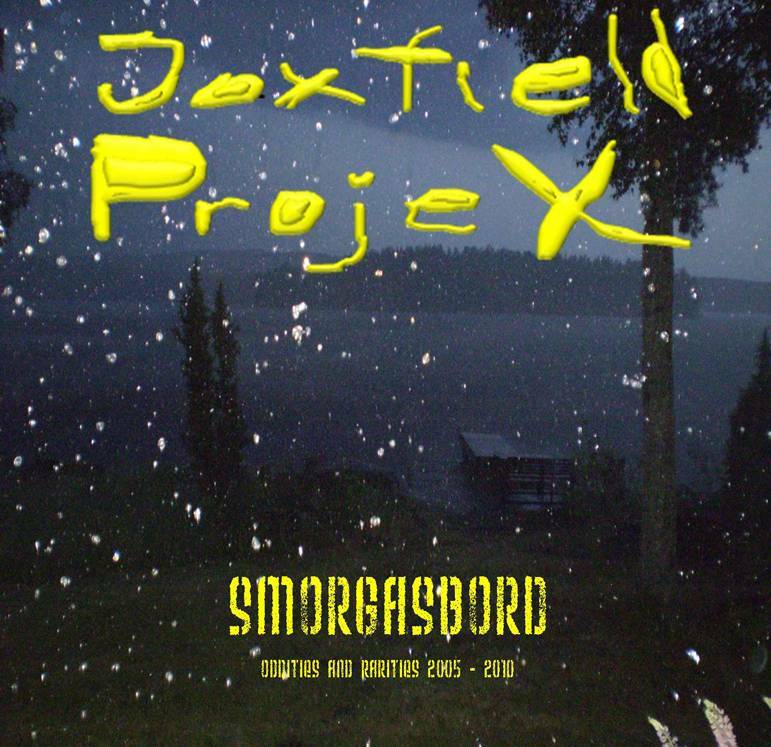 Joxfield ProjeX is a genre-free duo of Oax and Yan. This may be Joxfield ProjeX eighth release on Clinical Archives.